I am so excited to be rejoining the amazing Creating Kindness design team again after a few months away. I am even hoping to join in their fabulous video hops when time allows and I actually have one for you today! This month also sees guest designer Liz Holloway join us and I can't wait to see what she has designed for this months theme of "Seasonal Floral". Living in the New Zealand, we are entering into summer, and that means wedding season! 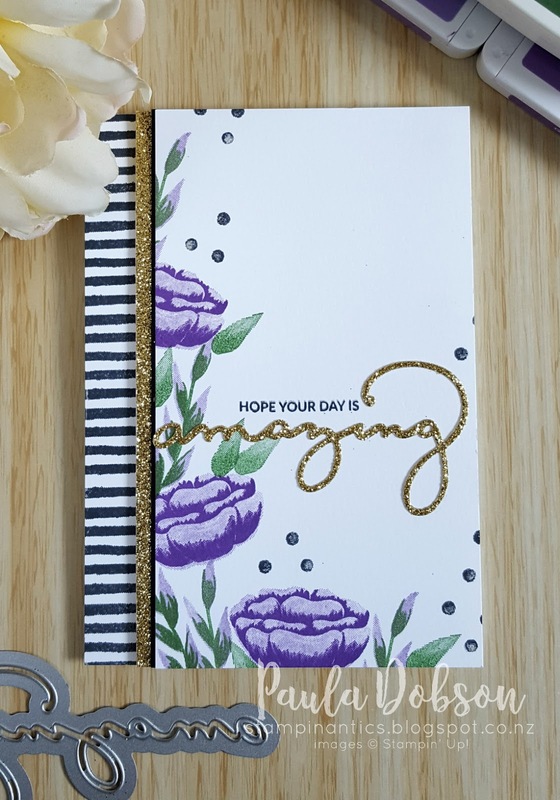 My DH and I are attending a wedding in February so I was in just the right mood to create this kind of romantic card AND I got to use NEW product coming in the 2019 Occasions catalogue! 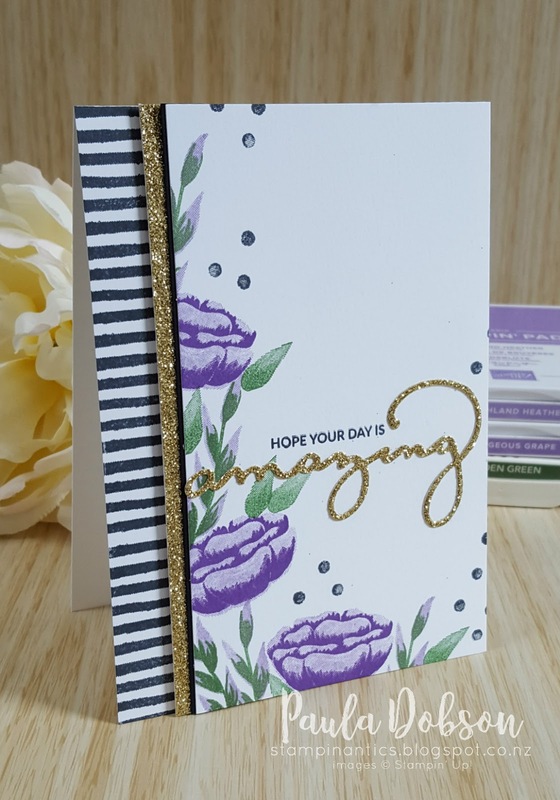 The Incredible Like You stamp set is so pretty and while it coordinates with a new card kit in the catalogue, it works beautifully on it's own too. I created a short video to show you how this card came together. Next up on the hop is the talented Lou Kitzelman and I can't wait to see what she has created for us!